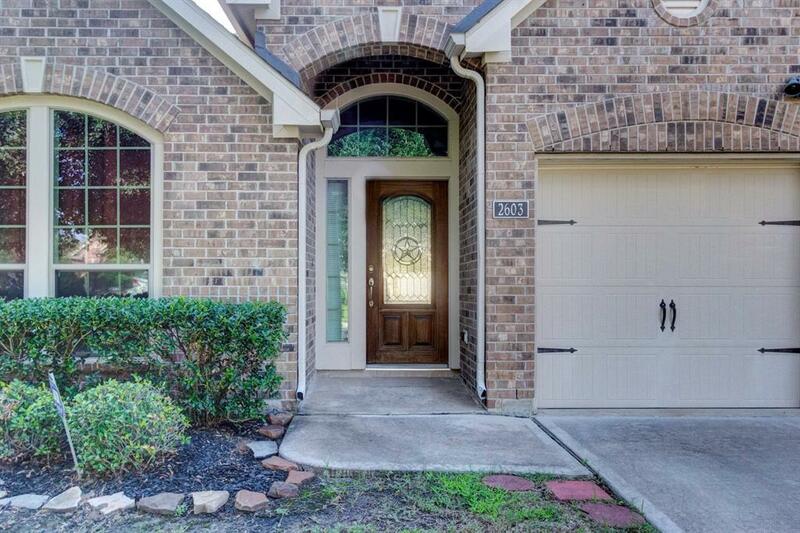 This is a beautifully maintained home in the desirable Rosenberg Oaks subdivision. 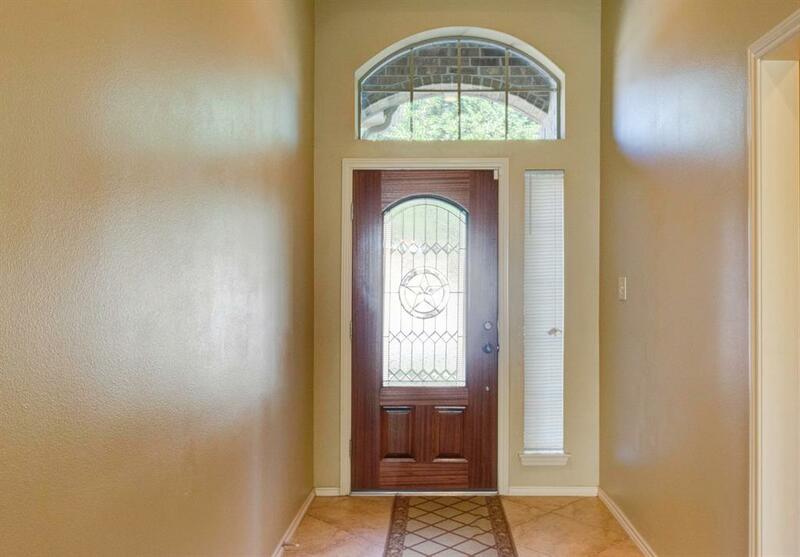 It was built by one of the most respected builders in the area, Perry Homes. 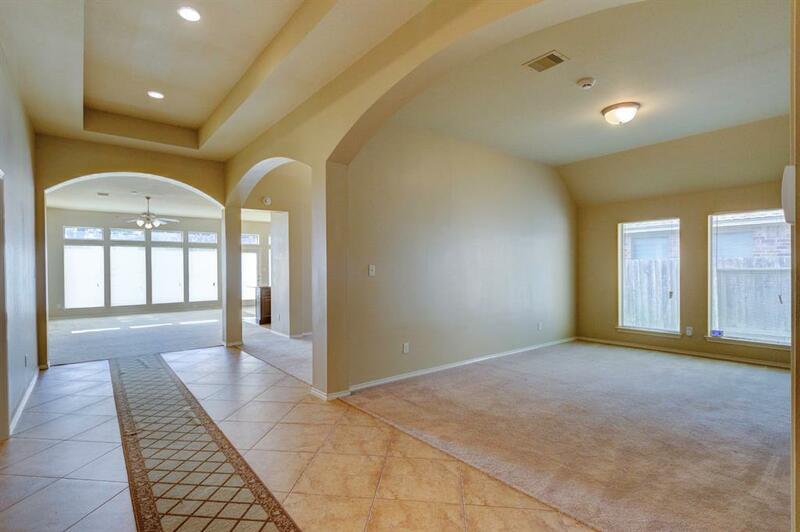 I believe this is one of the best floor plans and layouts in the neighborhood. Move in ready! You an tell the previous owners took great pride in the ownership of this beauty. Tons of space for the entire family. 3 full bathrooms! Amazing kitchen with HUGE island, the hub for all family activities. Over-sized 2 car garage has additional space for storage. Fully fenced, great for pets and children. Neighborhood play ground and swimming pool. New dishwasher and garbage disposal. Room sizes approximate, please verify. Did not flood. 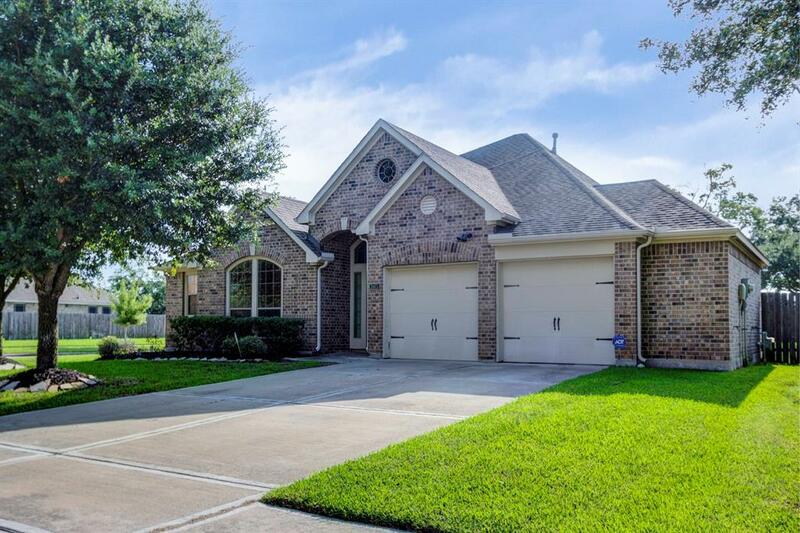 This home checks all the boxes and I do not expect it to last long.Call Today! Listing courtesy of First Warranty Realty.